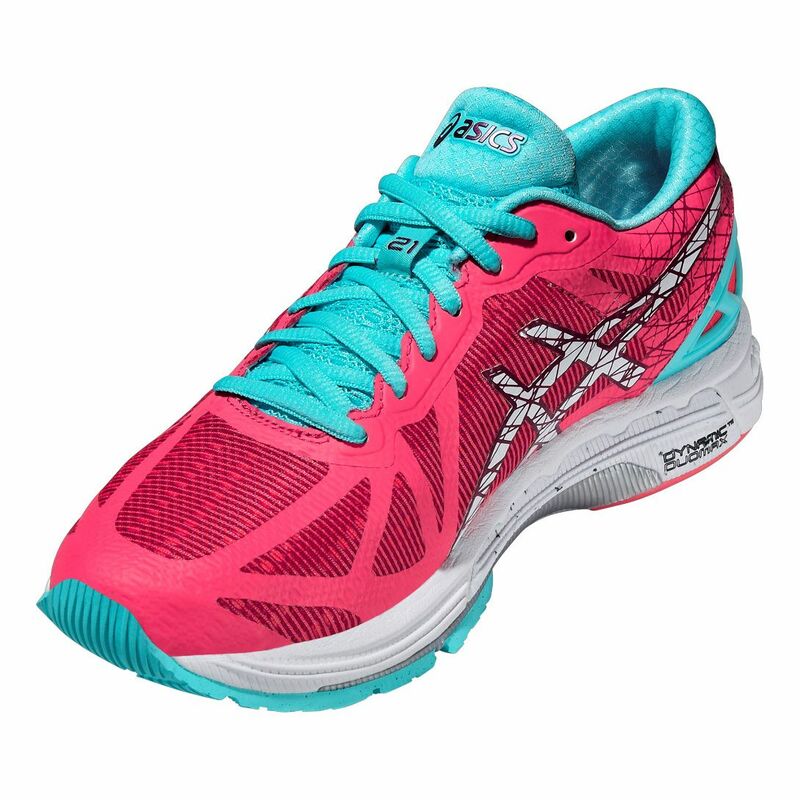 The Asics Gel-DS Trainer 21 ladies’ stability running shoes, that come with cool and colourful styling, are designed especially for overpronating runners who are looking for lightweight running shoes. 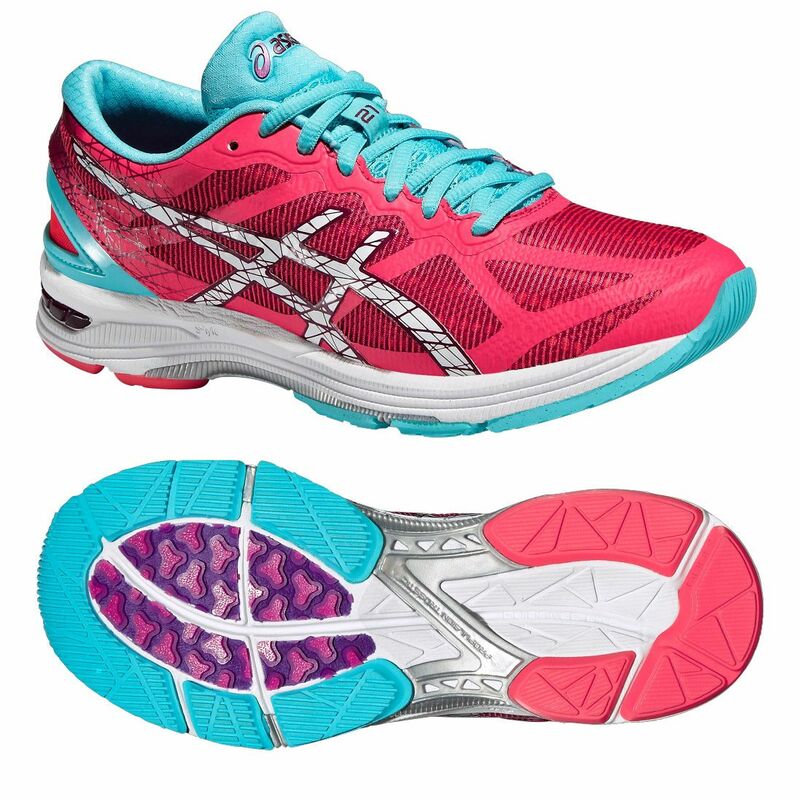 The California Slip Lasting upper provides essential support for your feet and enhances your running comfort. 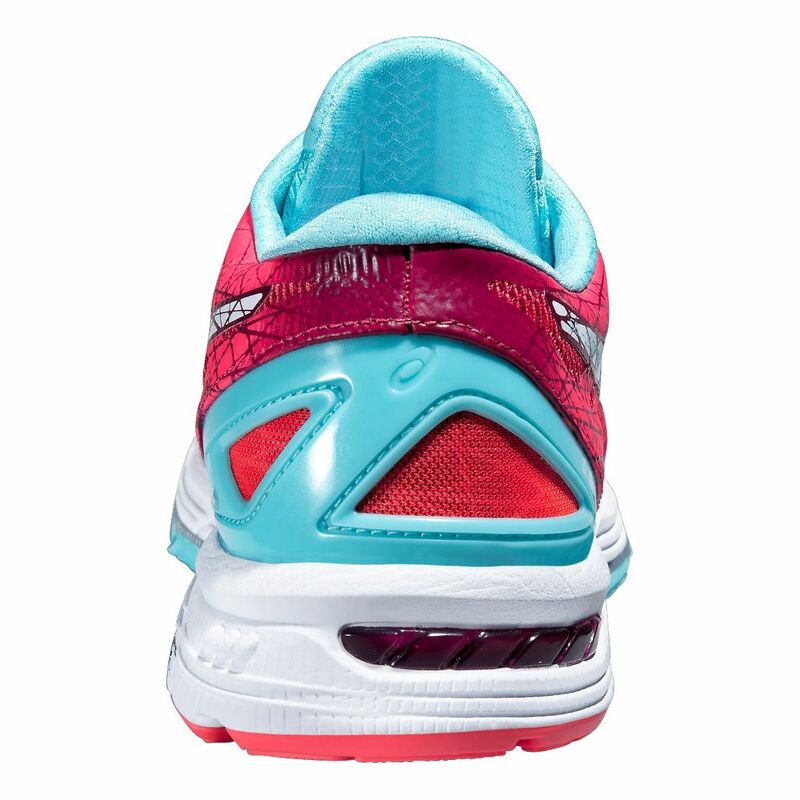 The Propulsion Trusstic System® enables you to push off and accelerate to help you run faster. 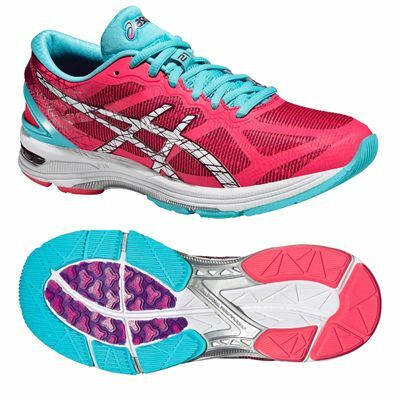 Thanks to the Guidance Line® your gait is more efficient and with the outsole made of AHAR+ material, you get improved cushioning, durability and ride. 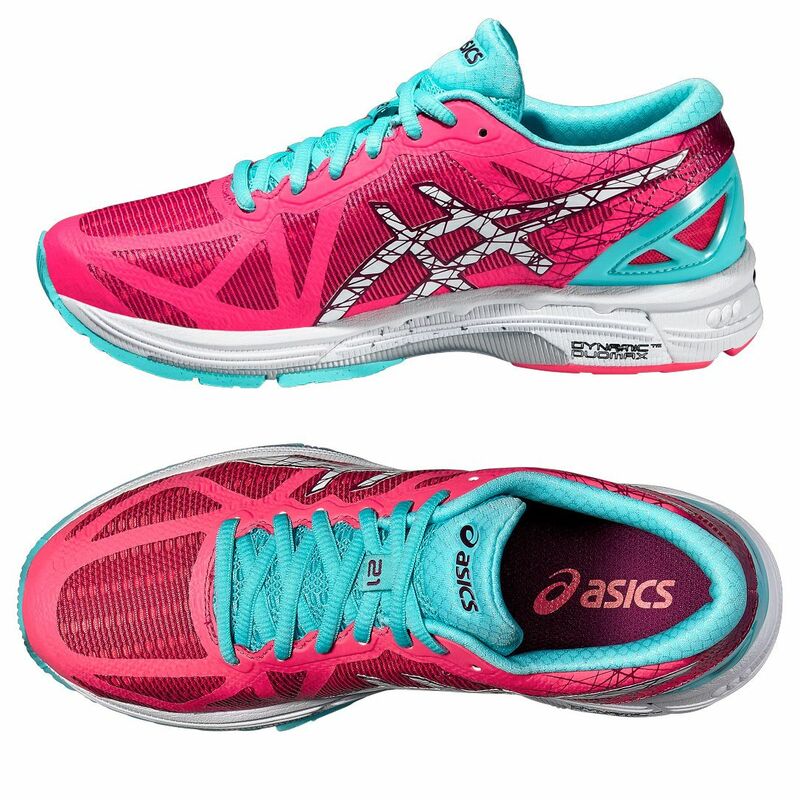 for submitting product review about Asics Gel-DS Trainer 21 Ladies Running Shoes.